I know you love shoes! 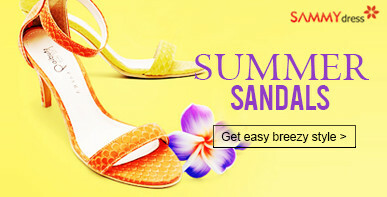 And these prices are super cheap – go check out the latest selection at SAMMYdress! ‹ YesAsia: Return Of VIXX And Ballad Duo Fly to the Sky! › YesStyle: End-Of-Season Sale!